I dont know why i love black and white. i just like monochrome in my fashion. 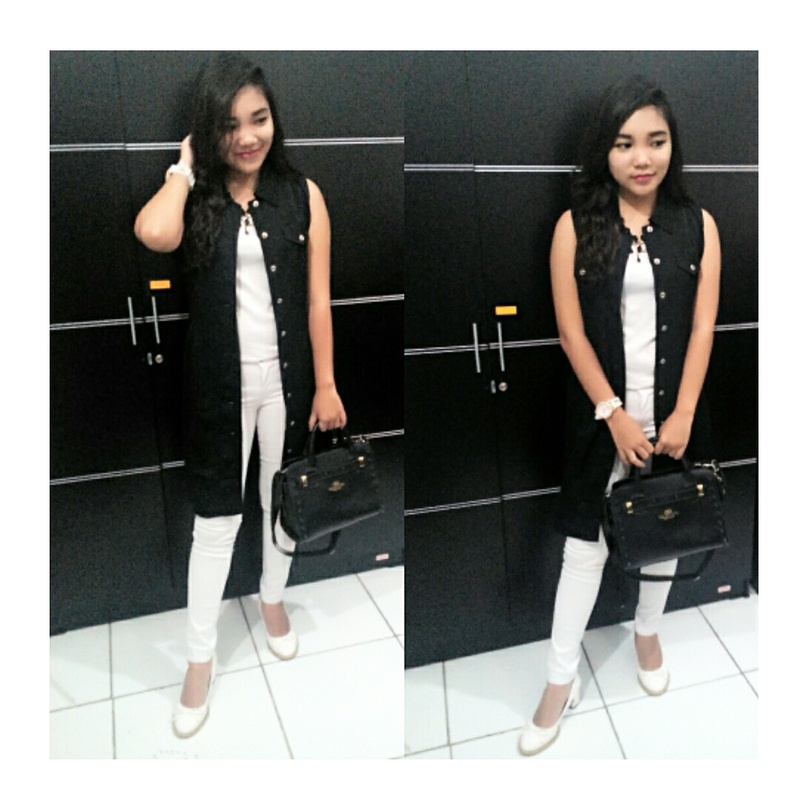 Monochrome is the best fashion for me.